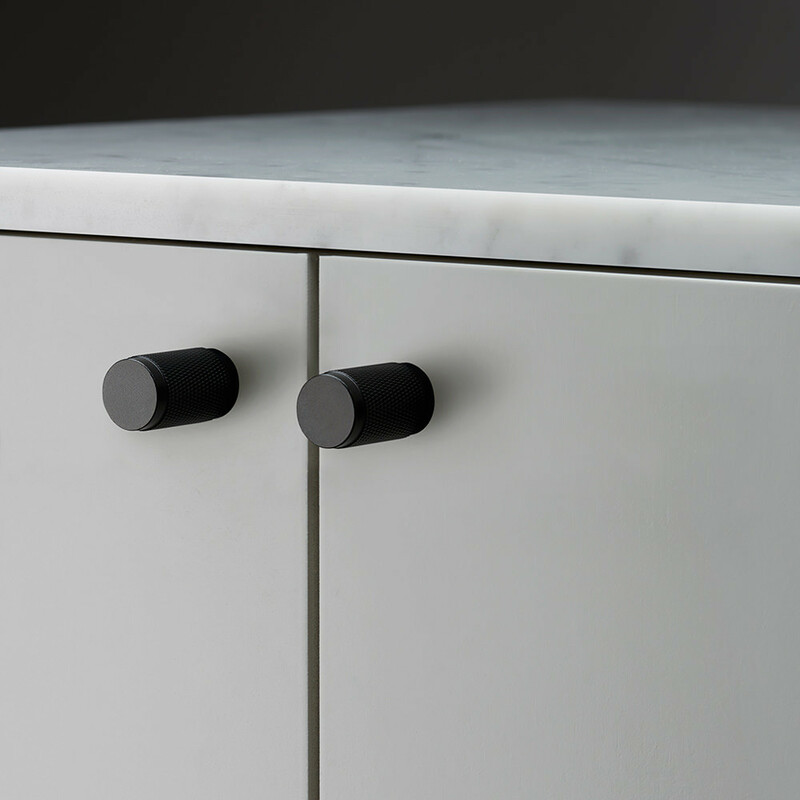 Our FURNITURE KNOBS are made from solid metal, with our signature cross knurl pattern, diamond-cut into its surface. 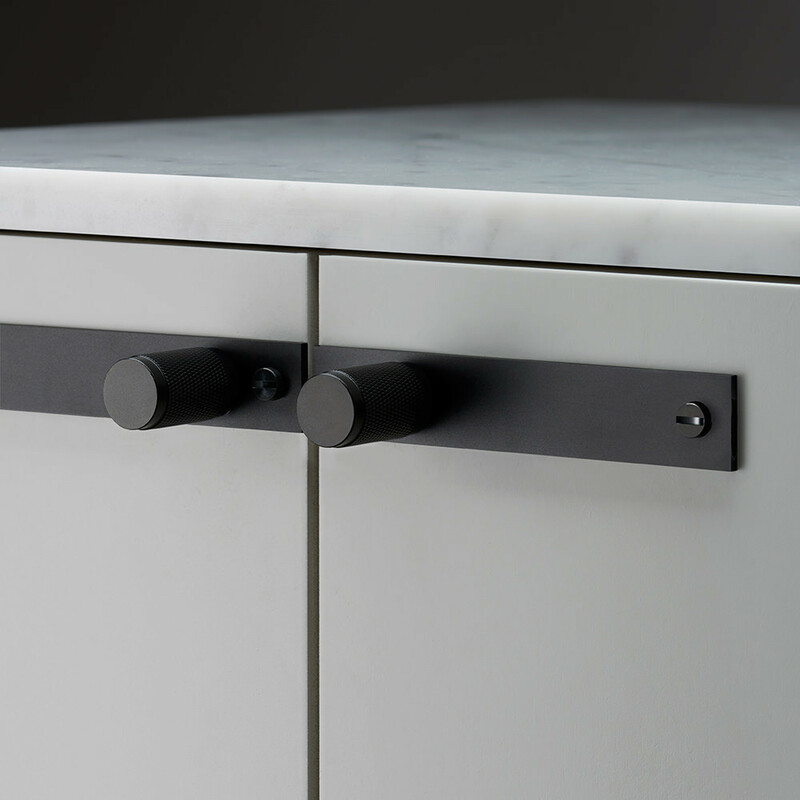 Just like our other HARDWARE ranges, the FURNITURE KNOBS are available in a variety of finishes and the option of a rectangular plate and penny buttons. Use them in kitchens, bedrooms, bathrooms or simply to upgrade your existing furniture. Our FURNITURE KNOBS are available in steel, brass or smoked bronze, designed to work together with our other HARDWARE products, for a consistent interior finish throughout your home.